Top floor bungalow in Urb. Paraíso - Playa Los Naufragos. 76.900€ Expenses and taxes not included. Lovely top floor bungalow with access from a private garden of about 20m2. The house has two terraces one of which is glazed and gives access to the house. The proeprty comprises of a living room with an exit to another large open terrace, an American kitchen with a window, 2 double bedrooms and a bathroom. 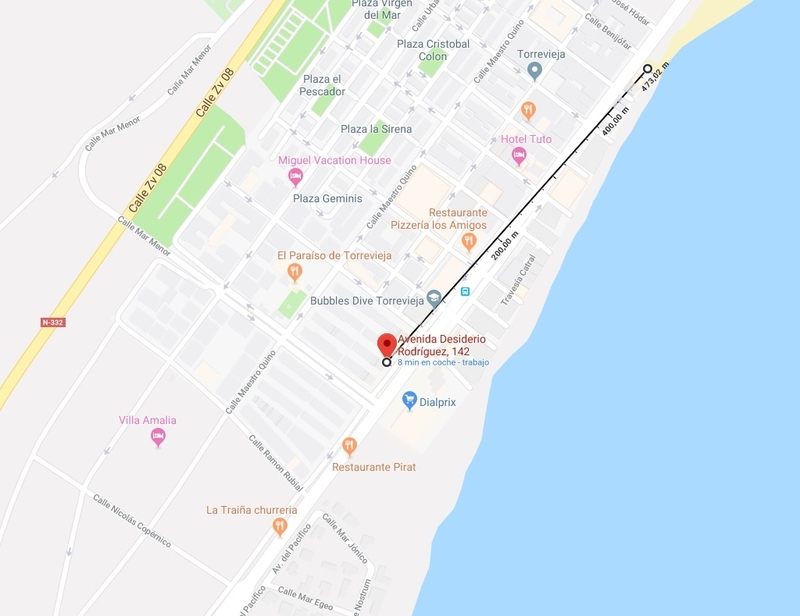 With an unbeatable location, close to all services, Dialprix supermarket, coffee shops, pharmacies, bus stop and just 5 minutes walk to the beach of Los Náufragos.